YoYoExpert Blog & Yo-Yo News – Fixed Axle February 2014 Contest! 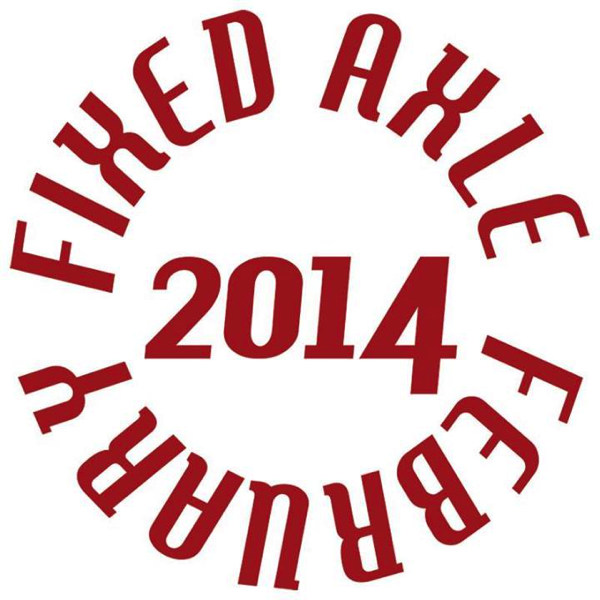 Fixed Axle February 2014 Contest! It’s time for Fixed Axle February video contest! The Fixed Axle February Video Contest is an artistic performance contest where the videos are judged on content, creativity, and entertainment/artistic value rather than trick skill. Anyone can enter, anyone can win! Fixed Axle February Info Here! Or find them on their Facebook Page.